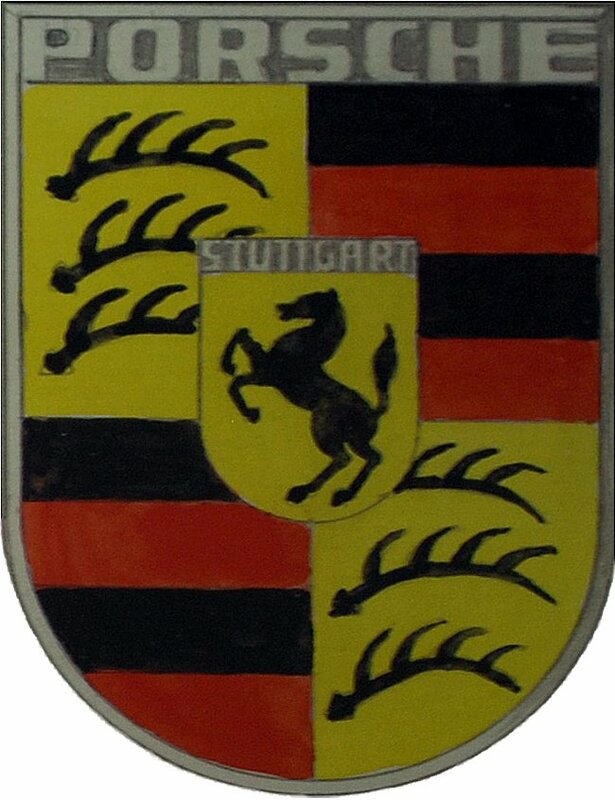 A black prancing horse against a yellow background - Stuttgart's heraldic symbol. 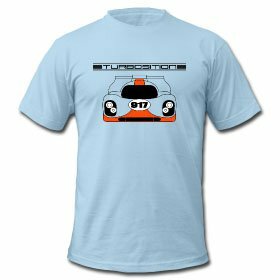 A perfect interpretation of horsepower, which becomes the central motiv of the Porsche logo. First used in 1952 on the steering wheel hub, it has graced the front hood of every production Porsche since 1954, as well as the wheel hubs or rims since 1959. Both dealers and customers want to see a logo that acknowledges the cars Zuffenhausen origin. And the company wants a logo that expresses quality and dynamics. The logo, designed by talented Porsche engineer Franz Xaver Reimspieß, first appears on the steering wheel hub in late 1952. Ferrari also uses a horse in its logo, a design derived from a downed German plane in World War I. The City of Stuttgart opposes this use. The horse in the Porsche logo is a protected trademark. In the course of time the Porsche crest was modified in details from time to time. 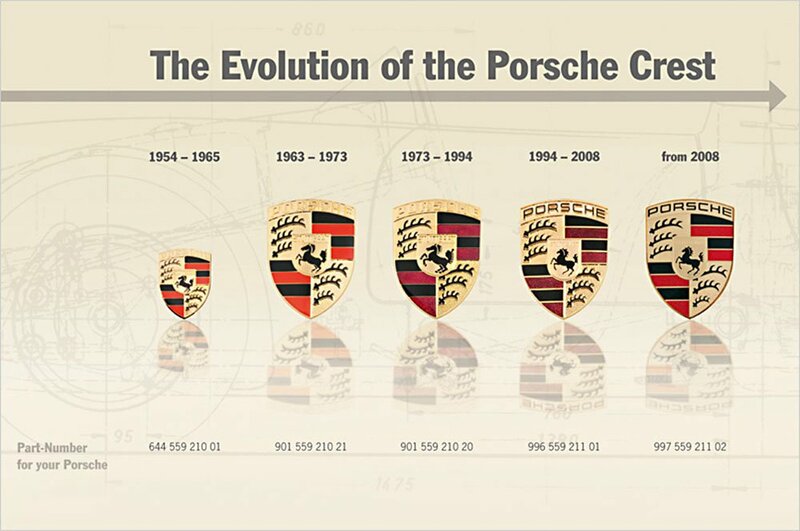 The Production of every Porsche Crest is pure handcraft to this day. Porsche describes the production of the Porsche crest in the article "The complex production of the Porsche crest" with some photos an a video.